For Windows Leatherhead call Dorking Glass. We are your local supplier for all your window requirements. Dorking Glass have been installing windows in and around the Leatherhead area since the 1930s. We provide an expert, professional service that is also friendly and personal to home owners and businesses in and around Leatherhead. Whether your property is period or modern, Dorking Glass offers a wide range of windows available in uPVC, aluminium and hardwood timber frame options. 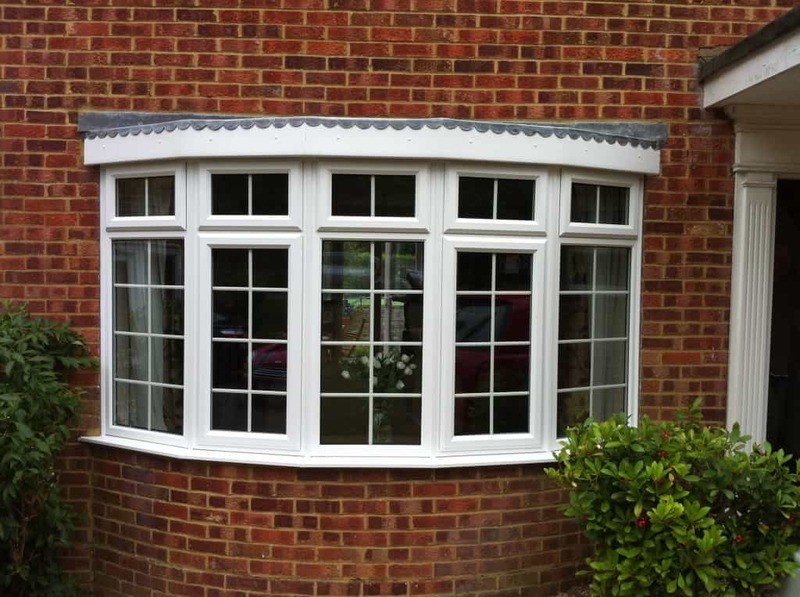 We can guarantee that you’ll find a window to suit your needs – whatever your budget. Our uPVC windows are A-rated as standard and we can also offer triple glazing which achieves an A+ rating. Choosing from amongst so many window companies can be a challenge. At Dorking Glass we’ve built up an excellent reputation for quality of service when installing windows – the many positive customer reviews on Checkatrade are testament to this. If you need new or replacement windows in the Leatherhead area, call Dorking Glass today on 01306 882971 for a free no obligation quote.